Holidays bring home love and happiness and the best way to celebrate is sharing. Gifts are an expression for love and gratitude. Making someone feel special is a good reason to buy presents. Buying gifts should not be a chore; it should be rather a thoughtful act. And we are here, to make your task easy. Wellness gifts are ideal for all festive and holiday seasons. The brand offers Ayurvedic products for skin, hair and body. 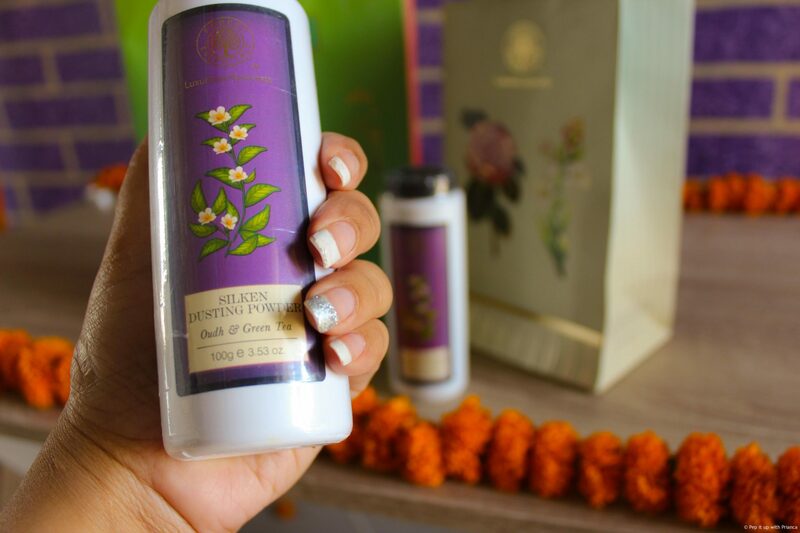 The most popular product is the silken dusting powder (Oudh & Green Tea). The powder is cornstarch based and thus gently absorbs leaving the skin smooth and refreshed. There are three more fragrances of silken dusting powder – Indian Rose Absolute, Mashobra Honey & Vanila and Nargis. Click HERE to buy popular products from forest essentials. The combo pack of a scrub and body butter is the best gift to someone you care. 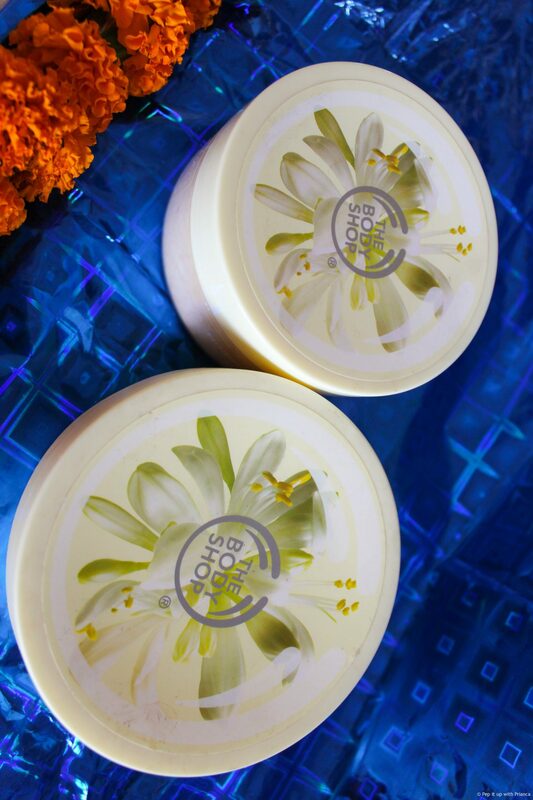 The Body shop is one of the premium brand that offers products which are gentle on skin. CLICK HERE to buy popular products from BODY SHOP. Perfume is a luxury gift option. You can pick a good fragrance keeping these guidelines in mind. If you intend to gift your loved one a night time fragrance then choose from the scent with vanilla, musk or heavier flower scents like jasmine. Also, if you want to gift a day use scent then choose lighter notes of freesia or lily. 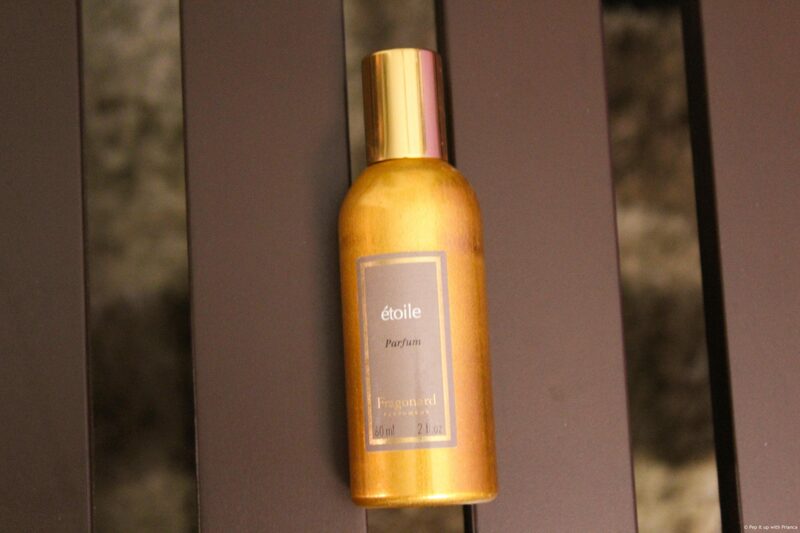 BUY premium perfumes HERE. Jewelry always make the best gift. Buy a pair of earrings or a gold ring for someone special and see the smile on her face. She will wear it every day and keep it forever. There are many websites that sell gold and diamond Jewelry with discounts on the making charges. You can browse and choose from the designs online and can get it home delivered. 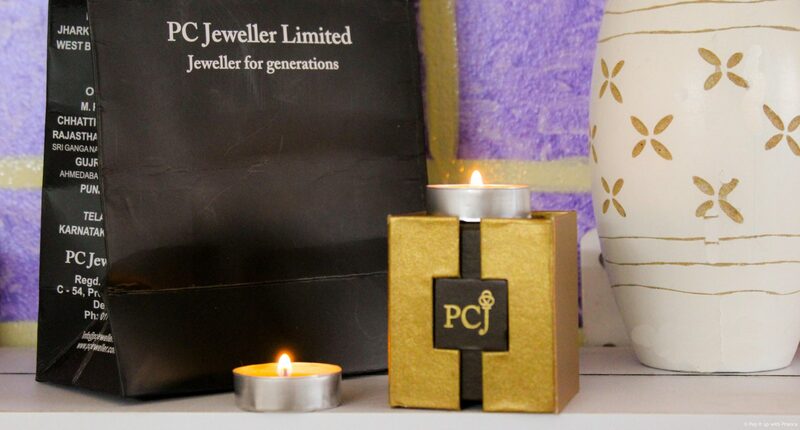 BUY GOLD/DIAMOND Jewellery starting from INR 2000 Only. CLICK HERE. Gift someone a perfect pamper hamper with a stylish combination of body cleanser and body lotion. The Body Shop is filled with beautiful gifts for every occasion and we bet you will find the perfect box of happiness. 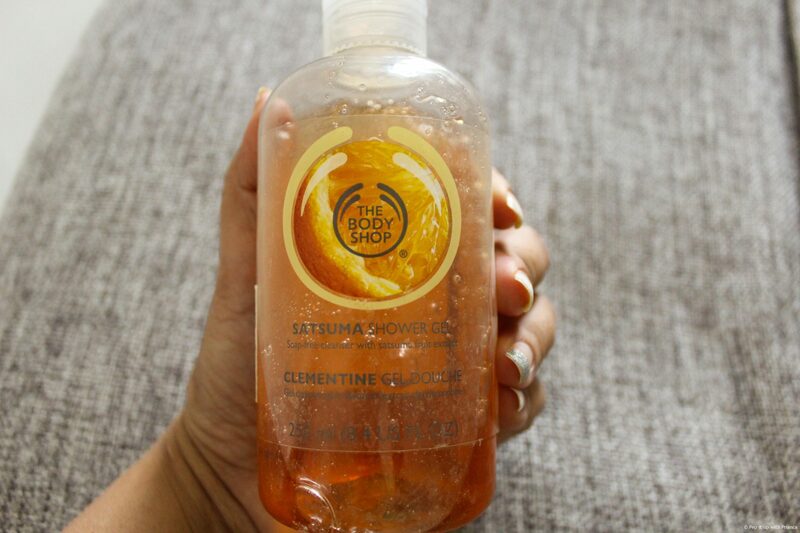 Our personal favorite is The Body Shop Satsuma Shower Gel which is soap free, lather rich with refreshing citrus scent. Another product is the lightweight body lotion which hydrates the skin leaving it feeling soft and smooth. However, you can buy the body shower gel and lotion separately and customize it to add your personal touch. CLICK HERE to buy popular products from BODY SHOP. So, here you go! We have shared some awesome wellness and luxury gift options. Trust us, it is really very easy to make someone smile.